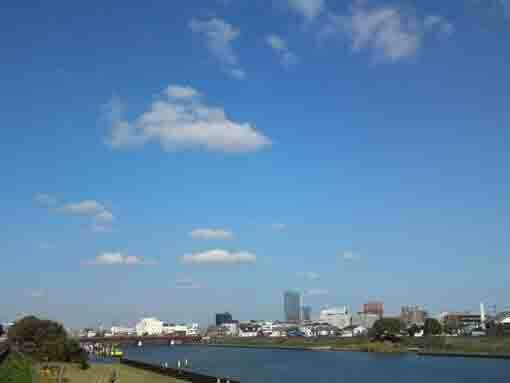 Shinnakagawa River in between Arakawa and Edogawa River flows from north to south in the center of Edogawaku Tokyo. The river flows almost in a straight line so people could see many bridges across the water in fine days and some local buses run on these bridges, people could plan their own goals on walking along the river. 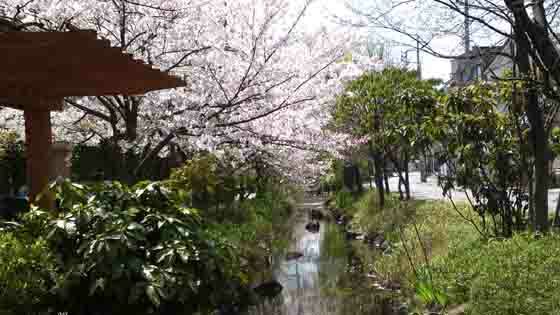 Awalk along Shinnakagawa river in Edogawaku is not only feeling nature in the urban areas without destructive air pollution but also existing some shrines, temples, old residences and parks near it, it is a very enjoyable course to walk seeing birds flying over the river and seasonal flowers being planted its basins. 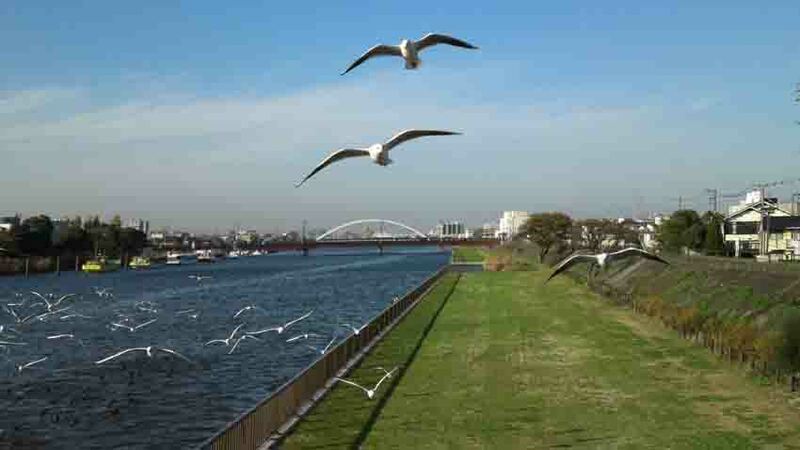 Why don't you walk on the bank along Shinnakagawa River and enjoy the urban nature? 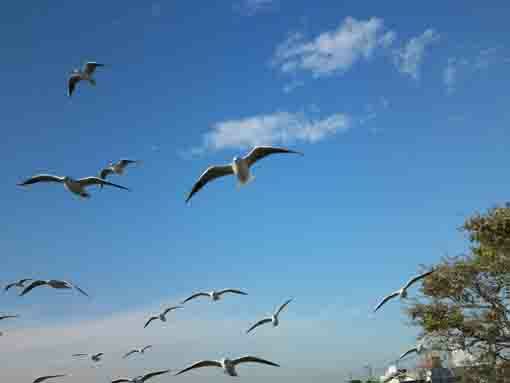 Wild birds fly and flowers bloom along the river. 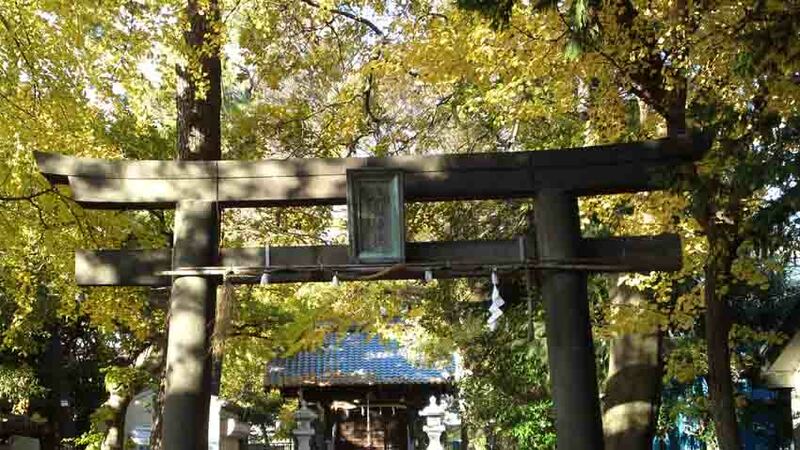 It looks like a shrine in a forest since many tall trees stand in it. 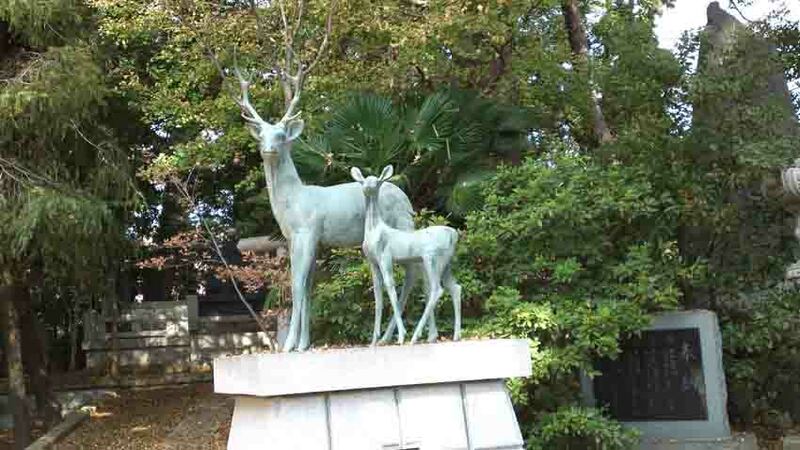 There are some funny sculptures and wonderful flower shops. There are some peaceful green zones for rest. 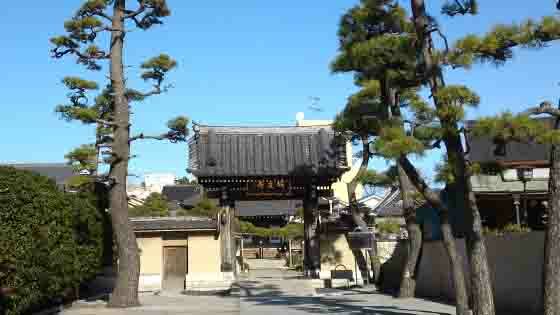 It is an important temple to know the history of Ichinoe area. 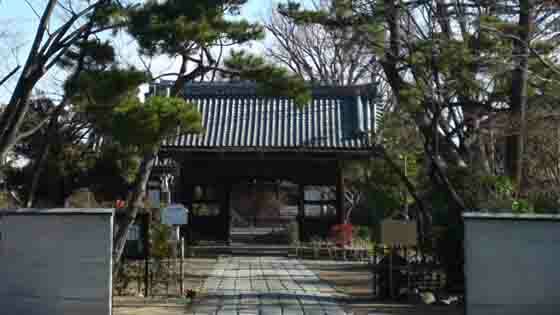 It has tombs of Kabuki Yakusha and it is called Yakushadera. 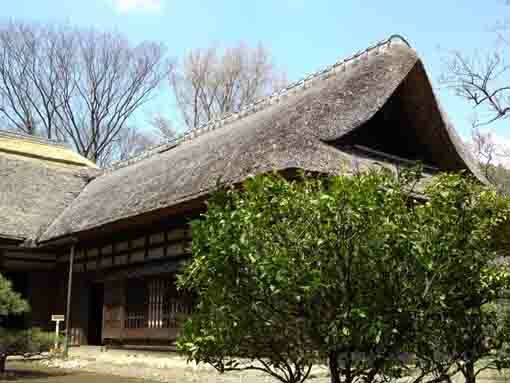 The traditional Japanese style residence with a thatched roof. 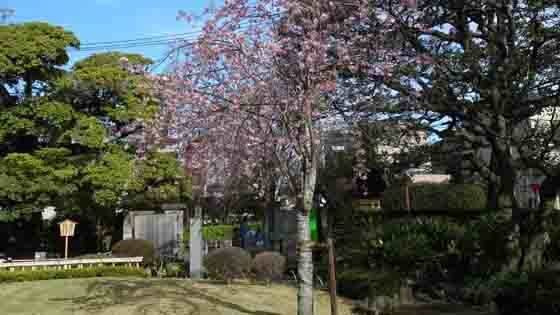 In spring, weeping cherry trees bloom, in fall, colored leaves decorate the garden. 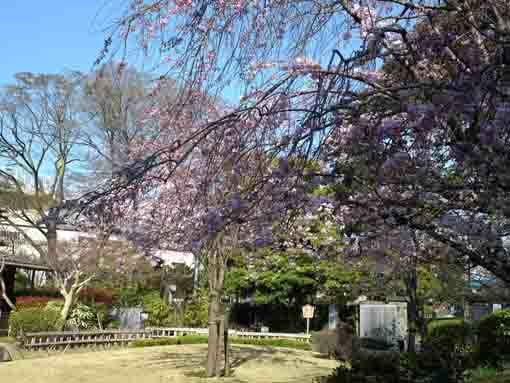 The park has many sakura and seasonal flowers, visitors could enjoy all seasons. 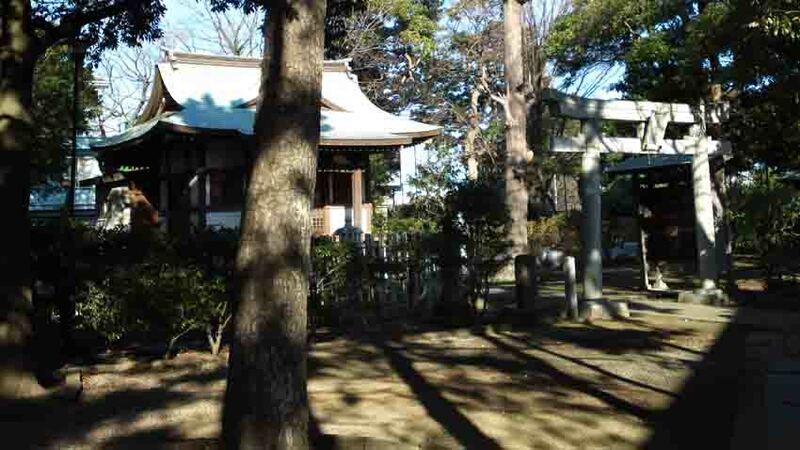 It is an an old shrine with much green in between a river, a park and a green zone. 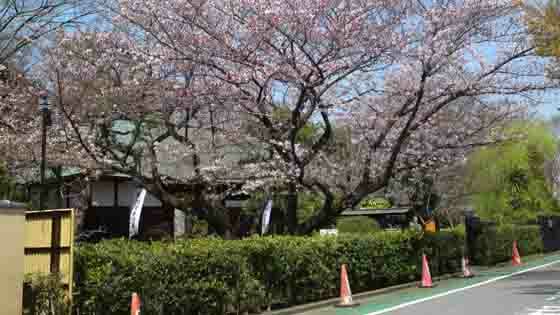 The areas along the river have many noted spots that people could enjoy history and culture. 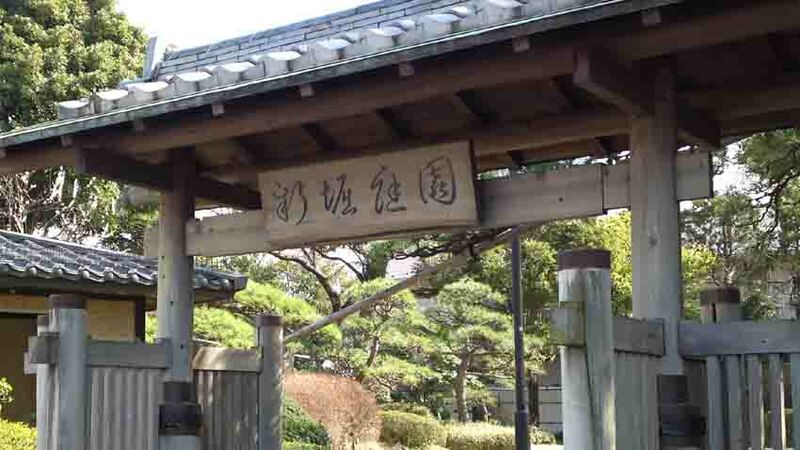 copyright©2014 Let's Go On A Walk In Nakayama Shimousa <Smile and Happiness> all rights reserved.